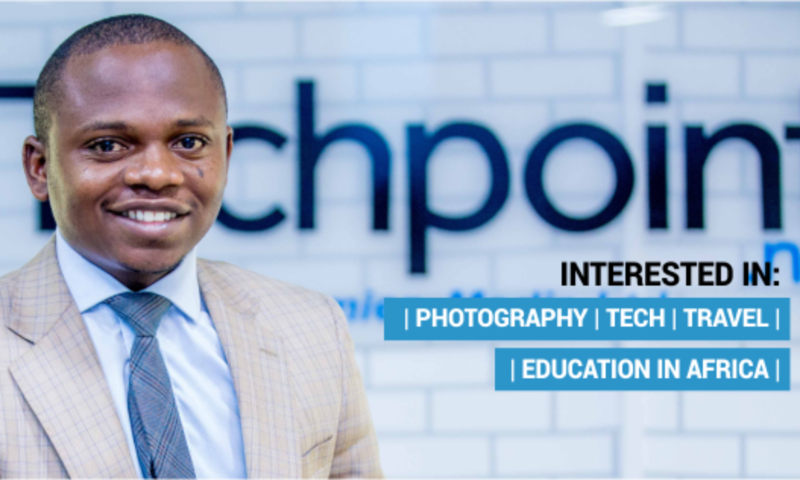 My name is Adewale Yusuf, I’m the founder and CEO of Techpremier Media Limited, the publisher of Techpoint.ng. I’m also the lead photographer at onedotphoto.com. Welcome to my personal blog.